This tutorial explains how to install Cinnamon desktop on Ubuntu 18.04 Bionic Beaver. Cinnamon is a desktop environment like GNOME and It is a simple and a clean desktop environment, look similar to the Windows desktop. And we can easily install Cinnamon desktop on Ubuntu 18.04.
wait for the installation process to finish, Once the process is complete restart your computer. When you log back on, at the login screen click on the wheel icon and select Cinnamon from the list. Now, when you login, you login with the Cinnamon desktop. If you want to switch back to GNOME desktop in Ubuntu 18.04, select Ubuntu from the desktop list on the login screen. 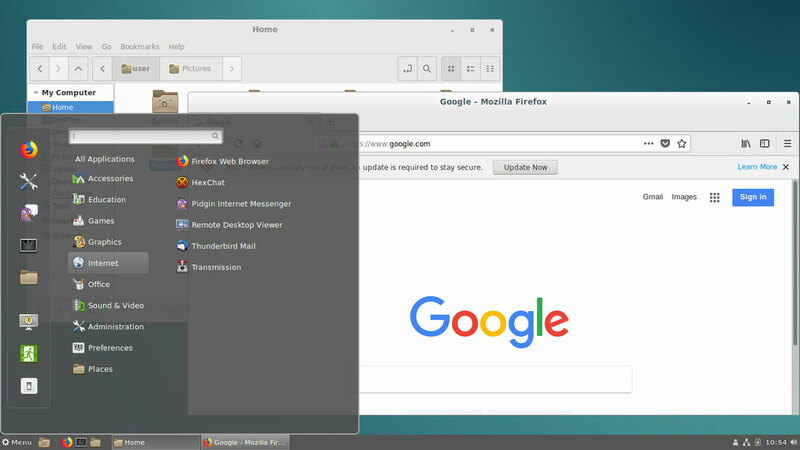 Cinnamon is designed to work much like a Windows desktop, using a taskbar and start menu. If you are a user with a Windows background, then Cinnamon desktop will suit you.